Cook Book Frame Had enough of getting a mess while cooking? 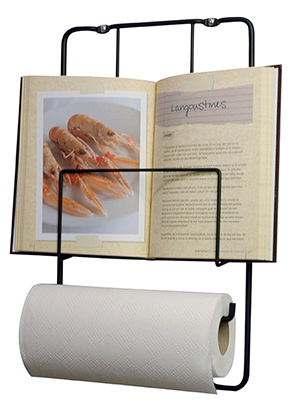 Then this cookbook / kitchenroll holder will be your best mate. 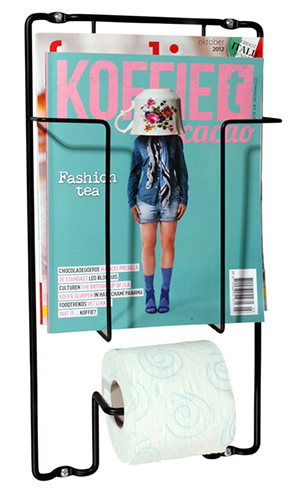 Design: Boxtel & Buijs Frame-1 Like its big brothers Frame-3,-6 and-9 this robust frame is a perfect presentation of your favorite magazine covers. Roll-Mag Everything at hand with the Puhlmann Multi-Master. Design: Boxtel & Buijs Coatrack Swing Robust coat rack with 3 rotating arms. This fits your entire gade robe! Made in durable beech wood. Stow & Hang Frame You need some structure? 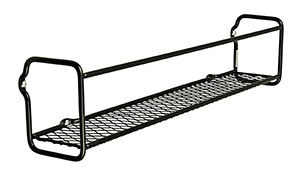 On this Stow & Hangframe from Puhlmann you can organize your daily utensils with ease. 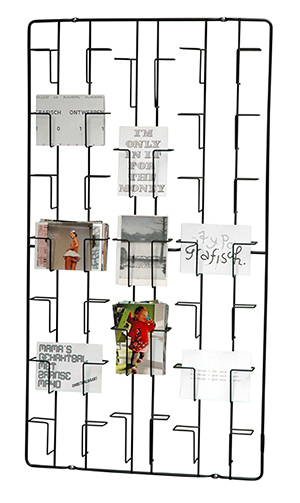 Design: Jorine Oosterhoff Card frame Collect your most beautiful postcards in this card frame of Puhlmann. 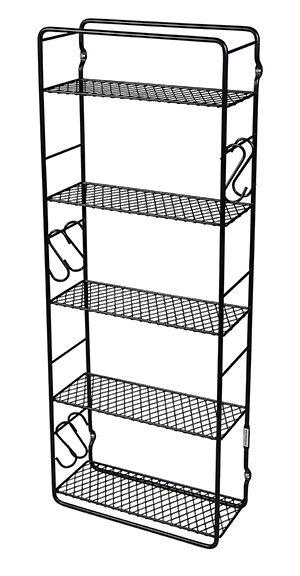 A robust designed shelving unit of up to 7 mm steel and no less than 19 boxes. 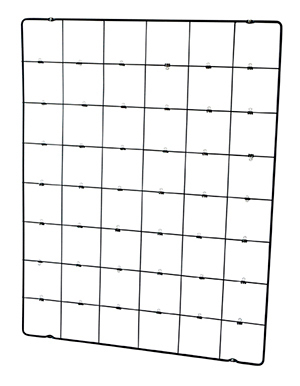 Memory Frame Hang all your favorite holiday pictures or postcards as a beautiful memory. Box Frame Decorate the rack with herbs, olive oil bottles and kitchen towels. Frame-3 Show the finest specimens in the Frame-3 of Puhlmann. 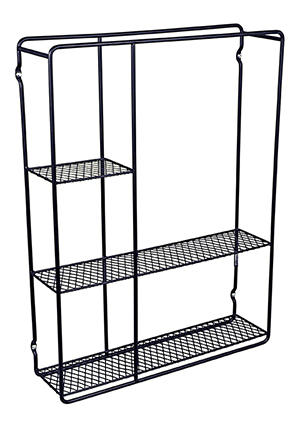 Design: Remco van der Leij Shelf Frame This frame is of course multifunctional in any space. 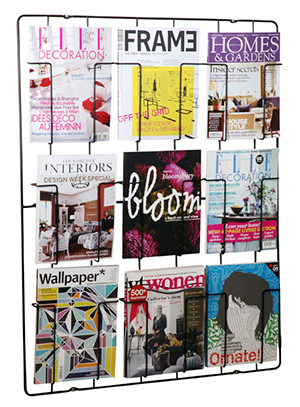 Frame-6 This magazine rack consists of 6 compartments with different sizes allowing each magazine the place it deserves. Showcase Frame Beautiful black metal wall cabinet. Frame-9 Such a waste to pile up all those beautiful magazines! 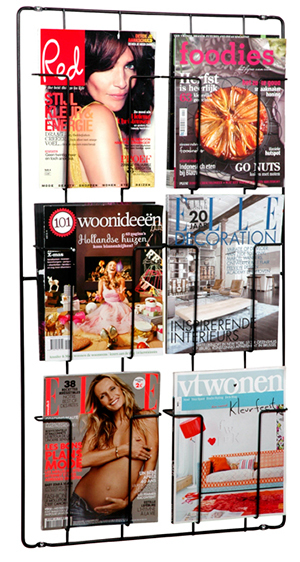 Show the finest specimens in the Frame-9 designed by Remco van der Leij Coatrack Frame-60 Use this rack as a coat rack in your hall, in the bathroom with bathrobes and towels or for example in the kitchen as storage rack. 4 Seasons Mugs Pattern designed by Merel Maltha. The cups are supplied as a set of 4 showing the different seasons. 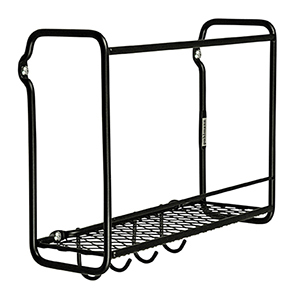 Coatrack Frame-100 This coatrack from Puhlmann with 8 hooks and a shelf provides enough space for jackets, bags, scarves and hats. Button-Up Hooks that look like buttons. The hooks are designed by FRIS Ontwerpen and all five have different shapes 5 Level Frame The 5 Level Frame offers a practical solution to store or decorate accessories on every wall. 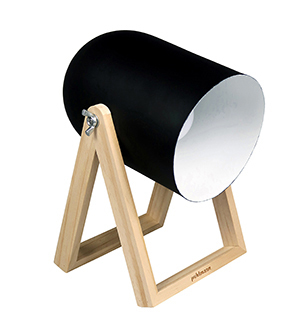 James Wood The James Wood stool from Puhlmann is sturdy, foldable and super versatile. 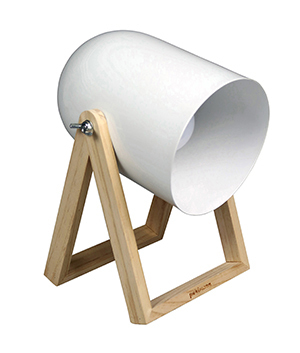 Made from beech-wood Studio This Studio lamp is a industrial addition to your home. 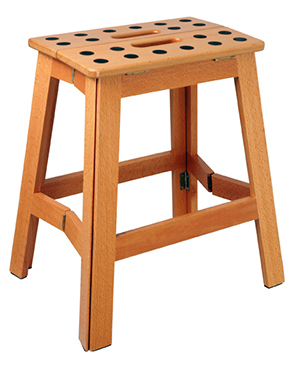 James Wood XL This Puhlmann James Wood XL stool is firm, foldable and extremely multifunctional. 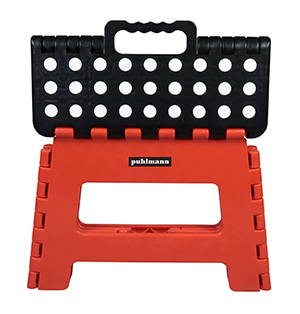 You could use it perfectly as a stepladder or extra seat. Studio This Studio lamp is a industrial addition to your home. James The lightweight James stool is sturdy, foldable and super versatile. It is useful, for example to take on holiday. Easy to store and practical. James The lightweight James stool is sturdy, foldable and super versatile. It is useful, for example to take on holiday. Easy to store and practical. 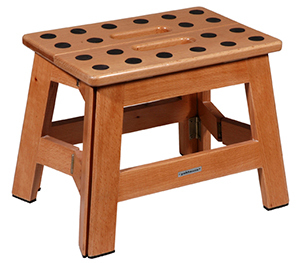 James XL The lightweight James XL stool is perfect to use as a stepping stone or extra seating for big and small. James The lightweight James stool is sturdy, foldable and super versatile. It is useful, for example to take on holiday. Easy to store and practical. 3 Little Twigs Not like anything else, these twig hooks from Puhlmann. The hooks are designed by Jorine Oosterhoff and all three have different shapes.